​Fixing a small chip now can save you the hassle and cost of replacing the entire windshield later. If for any reason the crack is not completely repaired to your satisfaction, TJ Glass Repair will apply any money your spent on the toward a replacement. 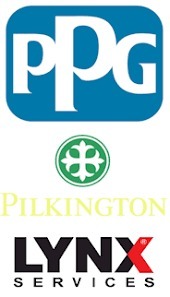 Call a location today for a FREE Phone Quote. Whether you have a newer vehicle or something older, you need it to get you from point A to point B. You need it to be safe. As an industry leader in auto glass replacement, TJ provides the highest quality windshield replacement services for our customers. Whatever You Need, Replace with TJ! Every year, glass industry leaders spend hundreds of hours on product research and technician training to insure the safest and highest level of service in the industry. 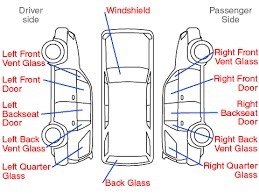 Today’s vehicles often have highly advanced safety components built right into the glass; knowing how to deal with these systems is a big part of a proper installation. TJ certified technicians keep up to date with the technology and are trained and tested on a regular and frequent basis. 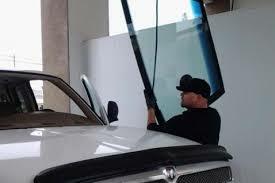 All TJ Auto Glass windshield installations meet or exceed the Federal Safety Standards for bonding. The bonding is a critical part of a vehicle’s performance and safety system. All adhesives used meet or exceed Federal Safety Standards for tensile strength and lap sheer strength, insuring proper bonding. 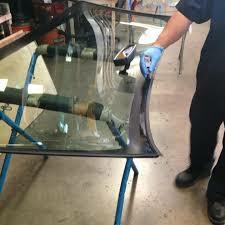 ​We are your go-to Auto Glass Repair shop. 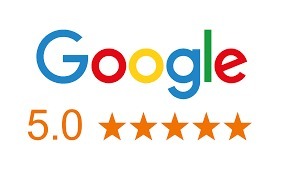 Very few auto glass repair companies can provide the level of service and quality that TJ Auto Glass can. We are a family-owned and operated, detail-oriented, and ethics based auto glass business. 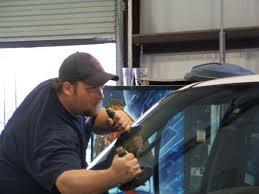 We specialize in windshield repair and replacement for most cars makes and models at a competitive price! 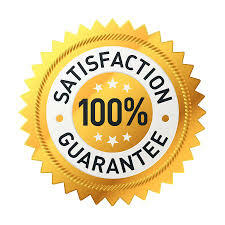 We strive to always listen to our customers and constantly work to meet their needs by providing the very best quality products at a fair and competitive price. It doesn’t matter what type of auto glass needs you have; just bring the problem to us and our auto glass repair experts will take the ownership of bringing you back to business ASAP!